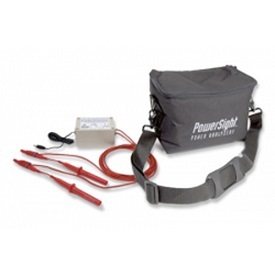 Email: sales@powersight.com. To get a better idea of what you need and also to get a quote, click here for our Automated Quote Form. The heart of your analysis system is the analyzer. 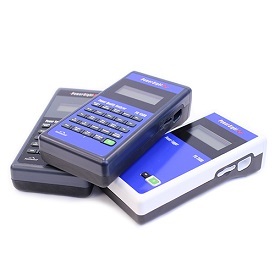 Choose your Power Quality analyzer, Energy Analyzer, or Power Logger here. All analyzers include software and voltage leads. Get everything you need in one compact package. Successfully perform power quality studies, energy audits, load studies, and more with any PowerSight system. You can create your own custom system. Purchase or Rent! Industry's widest selection of current probes, allows measurement of from 5 milliamps to 6,000 AC amps and from 5 to 2000 DC amps. 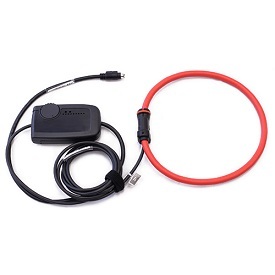 Industry's widest selection of voltage probes, allows direct connection and measurement of from 1 volt to 15,000 volts, AC or DC. 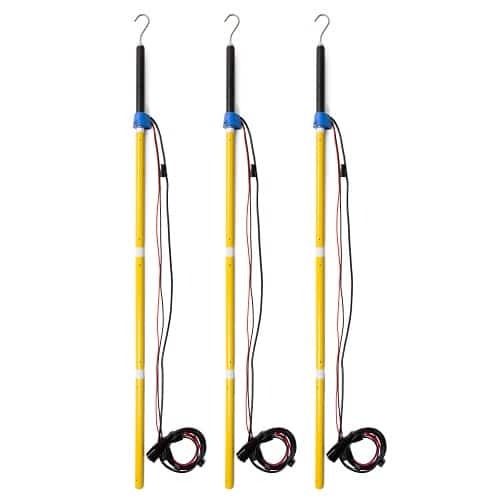 Note that a 1000 V CAT III lead set with jumbo clamps is included with each meter. Fused versions are also available. 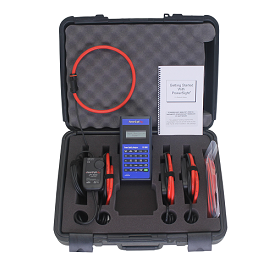 The industry's widest array of Carrying Cases, Analyzer Upgrades, Measurement and Communication Accessories, Power Supplies and more. 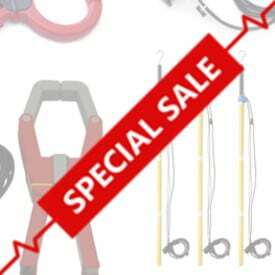 See our stock of limited supply special items! Check back often for more special deals and discounts! Our PowerSight Manager - Advanced software runs under Windows. It provides project management, setup of meters, remote control, sophisticated graphical analysis, unique real-time presentations, and fast report writing for our analyzers. The same software works with all analyzers, past and present. 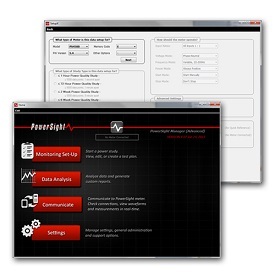 FREE software and firmware downloads for your PowerSight quality power analyzers. Including the latest PSM-A release, latest firmware release, adapter drivers, and archived releases. Most products can be rented to meet your needs. No rental is too small or too large.